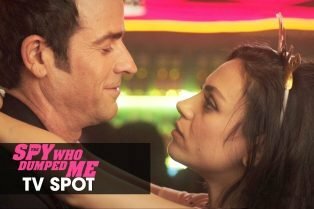 The Spy Who Dumped Me TV Spots Take Over! The Spy Who Dumped Me Official Trailer Releas.. 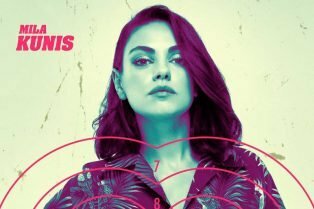 The Spy Who Dumped Me Character Posters Relea..
A Bad Moms Christmas Red Band Trailer and Character Posters!